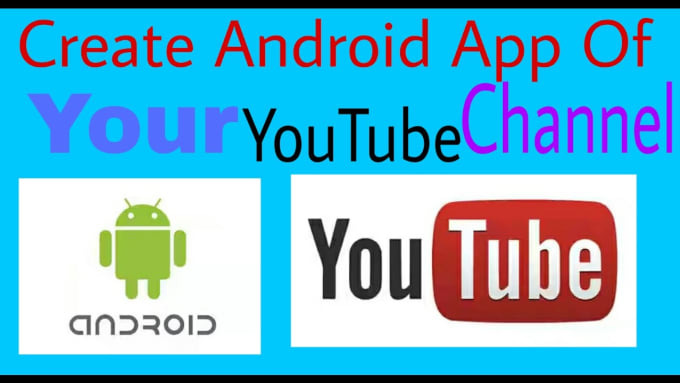 Hi, thanks for coming in ..
in This App Your Youtube Subscriber Touch Anyware And Anytime. You Can Upload A New Video Your All Subscriber Watch This Video Easy And Quick Time. 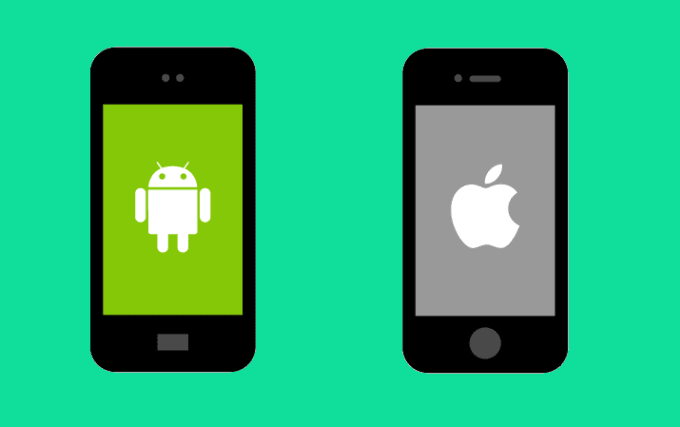 * The apps I develop, ARE NOT NECESSARILY $5. COMPLEXITY/TIME REQUIRED to develop your app, DETERMINES COST. All this For 10$ . You are offered the guarantee, to make your money back if you are not satisfied. If you have any other questions, we are always there to relieve you.